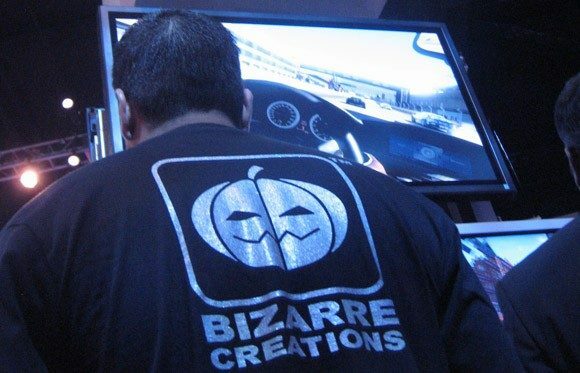 In a recent podcast with Kotaku, Gareth Wilson the lead designer of Bizarre Creations brought about some insight into the Blur beta. 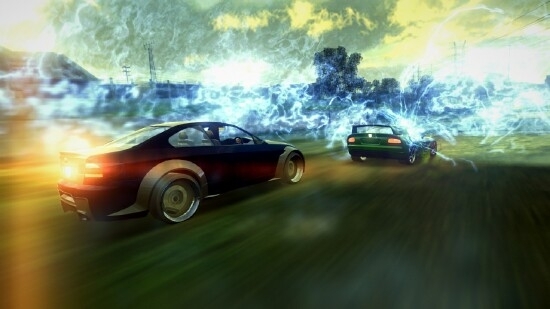 In fact the Xbox 360 platform has experienced a great success and players have enjoyed racing and shooting at vision-Blurring speeds throughout Xbox Live. Next week this experience will be available for those who haven’t been able to play it yet. Read on for about how the Blur beta will improve the final product as well as the precise date you can get your hands on it without finding a code. In this beta the main focus was to track player’s reactions and actions to the game’s power-ups, cars, tracks, and beyond. It is common for data like this is used to aid in programming believable, competitive artificial intelligence. The beta players could have helped shape anything in the game that the development team may have been looking at. From power-up spawn timing to possibly larger, more game-changing aspects. For PlayStation 3 gamers anticipating a beta for Blur I must bring the bad news; it’s not going to happen. Wilson cites the high demand for critical resources required to keep beta builds running without crashes while trying to finish the final build of Blur, or any other game being developed for that matter. For this reason a one system beta is most logical for many games out there, and Blur is not one of the lucky exceptions to this such as Final Fantasy XIV‘s PC and/or PS3 beta which even gives you the choice of which platform to register for. This means there will also not be a PC version of the beta at any point according to Wilson. However, the final build should probably be worth waiting for and hopefully the fact that people somewhere are enjoying the game so far is a good sign of things to come for the title across all of its target platforms. The beta will be available to all members of Xbox Live as a free download April 6th. You will need the Xbox Live Gold membership to enjoy this beta because it is a slice of the Blur online multiplayer component! Enjoy everyone. 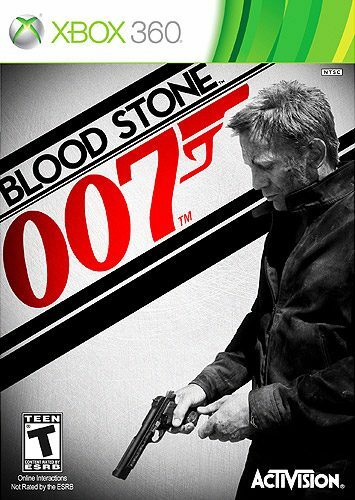 Someone Order A Large Glass of Bond?